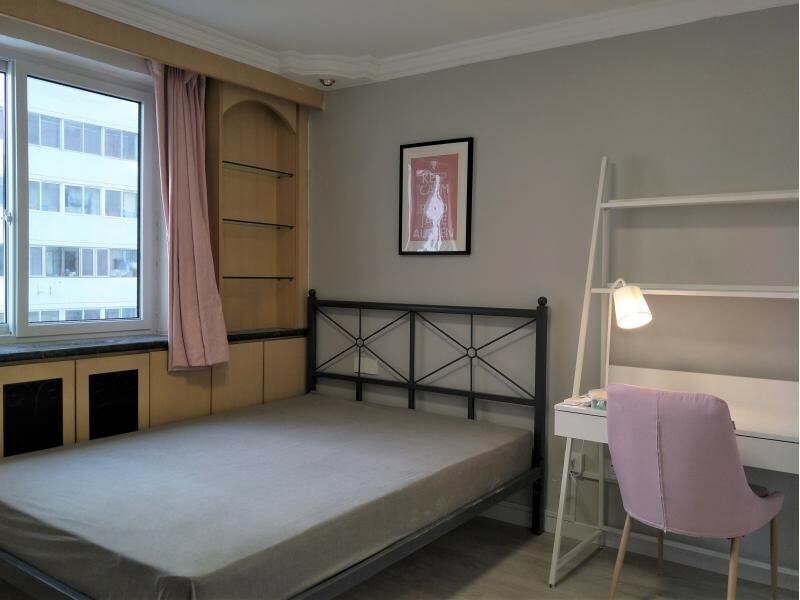 Hi I am Dandy from Ziroom , this is four-bedroom with private bathroom for rent ,13 sqm, south ,in the 8 floor, very close to the ZhiChunLu station , the price is 5190 RMB/MONTH. If you are interested I we have a look at it! I'm interested in the property located in Haidian District for 5190 RMB. Please contact me. Thank you.